The Annapolis harbor is home to some of America’s oldest seaports, and the folks at Kayak Annapolis maintain that there’s no better way to see the harbor than navigating through the water in a kayak. 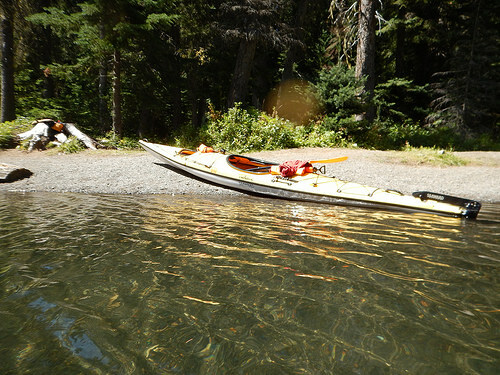 You’ll start your tour with a 30-minute “paddle school,” in which you’ll learn basic safety skills and paddling techniques. Once you head out onto the headwaters of Spa Creek, you’ll begin to see the city like you never have before. Your guide will provide running commentary on all the sights you’re seeing and will be happy to answer any questions you have as you paddle through the Annapolis waterways. Your guide will also provide plenty of water, juices, and snacks to keep you well hydrated throughout your tour. Morning, afternoon, and evening tours are available. If you and your friends from Mariner Bay are seeking something new and exciting to do this weekend, consider the unique “pub crawl” tour!